David and Brent’s engagement bugged me into re-engaging in the reseeding of the BYOID Cooperative. It is a new start, with some new ideas but we are just getting started. Join us. We live in a universe or within systems of preordained nature. We live in systems of scarcity and so often from top down models or of economic orders and to great extent people around the world have become subjects of wage slavery or of the exploited class. This is the problem statement. We need alternative universes to the current universe in order to rectify the current state. Be it an existing blockchain project or any system of governance, it is time to free the people and the solution is via the self sovereign identity, or Bring Your Own Identity. 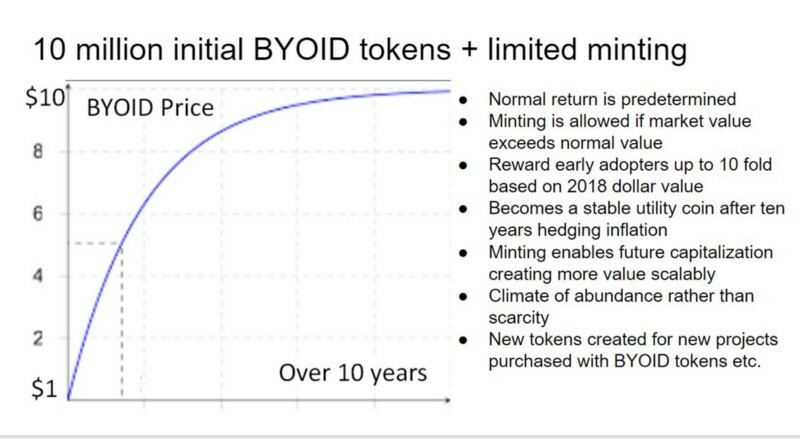 BYOID is aiming to bring governance models to scale and is aiming to usher in complementary methodology across the board, across many islands, and across many universes to resolve the stalemate or servitude as seen across society and even within existing project management. Responsibilities delegated to teams and individuals in teams. Actions are taken with stakeholder representatives consent. Project tokens for teams may be created and traded with Divvy. 25k is free to spend at will. Suggestion Box for the fruition of ideas and governance models to initiate. Dispute / Resolution with inherent trust mechanisms. An International Standard for governance models. Coupon and Discounting features for both utility use cases and new business development. IOU feature with built in trust factor. A complete Debate Arena gamified for any team or for civil discourse for suggested ideas or team governance models. 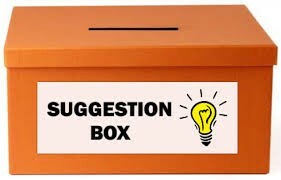 These are merely my ideas for the suggestion box feature, and all are subject to debate and vote. This project’s token will be based on a set basis point and will increase in value over the course of years, given metrics and the increase or burn features will be voted upon by cooperative members. But do consider the ability as a member to become your own director in a working environment where you decide 50% of the budget and the remaining 50% is determined by the cooperative. The projects and ideas that will be built and displayed in time will be considerable. To work with established chains, to work within international law and across parachains, across currencies and cryptocurrencies and all within self determination, self sufficiency, amongst teams or by way of the individual rights, is the ways and means of resolving the problem statement. Governance models or no government options are options as are free will and team environments. Delegation is an option. Not voting is a right. At best, competing methodologies will complement the universe as we know it. Complementary on top of that are options to create incentives to any project if so determined.